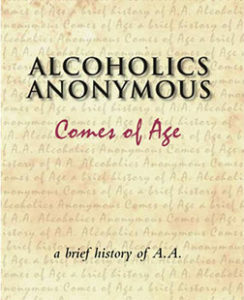 Introductory pamphlet describing the kind of people A.A.s are and what A.A.s have learned about alcoholism. 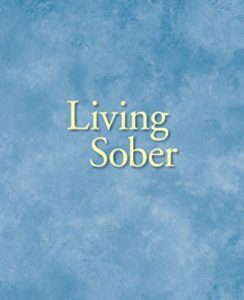 For anyone who thinks he or she may have a problem with alcohol. Originally designed for use in schools, this folder also lends itself to other P.I. purposes. In simple language, it describes our program and offers general information on A.A.
Bill’s thoughts on the status of drug addicts within A.A. are as timely as when they appeared in a 1958 Grapevine. Jack Alexander Article About A.A. Published in 1941, this marks a high light in A.A. history. 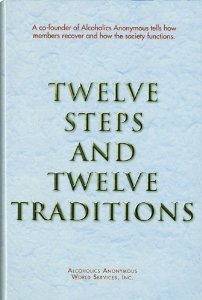 It sparked the first great surge of interest in A.A.
Bill W.’s 1946–47 Grapevine articles on the Traditions trace the evolution of principles for A.A. unity and growth. 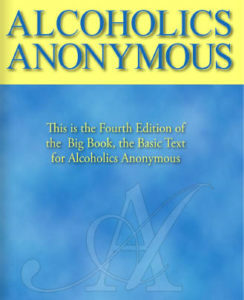 Explains the A.A. program to social workers, counselors, physicians, and others in the alcoholism field. 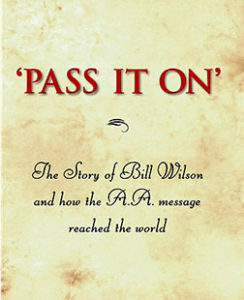 It also provides fresh insight into A.A. for all members. Gives straightforward, brief answers on 15 points that once puzzled many of us. 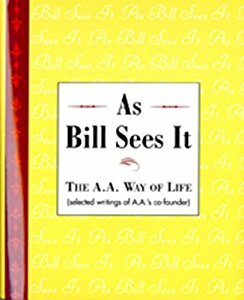 Based on the 12 questions in “Is A.A. for You?,” this 32-page pamphlet is an illustrated, easy-to-read version. Explains the A.A. service structure in the U.S. and Canada, describing all elements linking member and group with the General Service Conference. Symptoms of alcoholism are summed up in 12 questions most A.A.s had to answer to identify themselves as alcoholics.